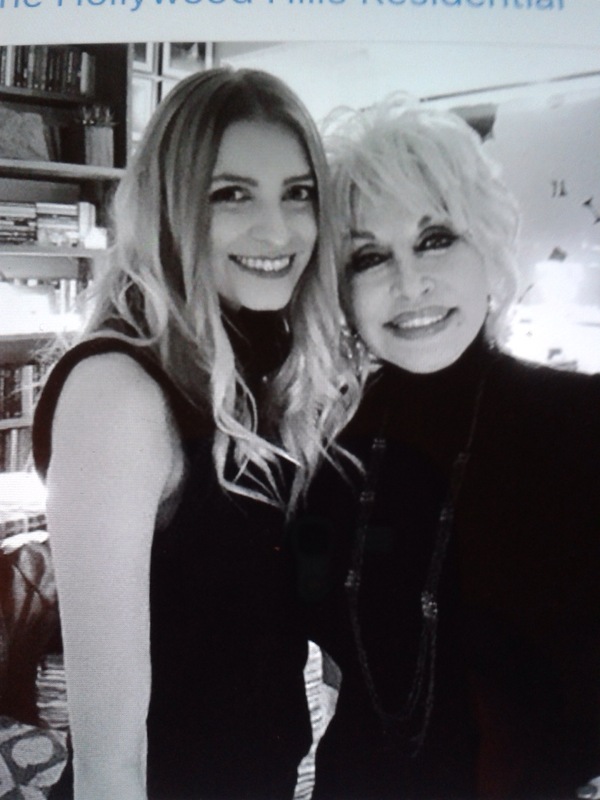 This lucky Woman met Dolly Parton at a Dinner party in the Hollywood Hills residential this week. In February you’ll see Dolly Parton as presenter at the MovieGuide Gala in Los Angeles. This entry was posted in News, Uncategorized and tagged Dinner Party, Dolly Parton, February, Hollywood Hills Residential, Instagram, met, MovieGuide Gala, News, woman by dollyfan. Bookmark the permalink.